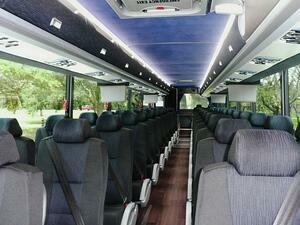 Escot's new charter buses feature beautiful interiors with vinyl imitation wood flooring. 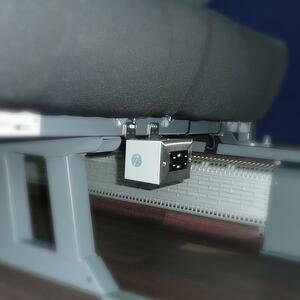 The foot rests and reclining seats will keep you comfortable and cozy for the entire journey.  Each vehicle also includes an on board DVD player and monitors throughout the cabin, which are especially useful for longer trips or groups of kids. Each vehicle features large luggage bays to give you plenty of room for luggage on even the longest trips. The overhead bins inside the cabin will also provide additional storage and easy access to gadgets without sacrificing leg room. There's nothing worse than getting to your destination with a drained battery. 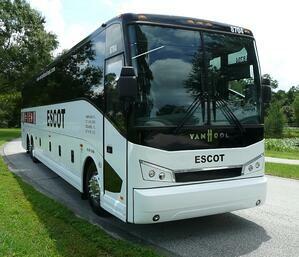 Escot's fleet keeps your group connected and entertained with on board WiFi and charging outlets. Perfect for laptops, tablets and cell phones.